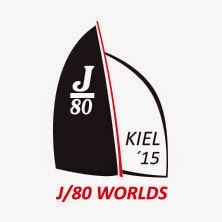 (Kiel, Germany)- Please join us for the 2015 J/80 Worlds in Germany! 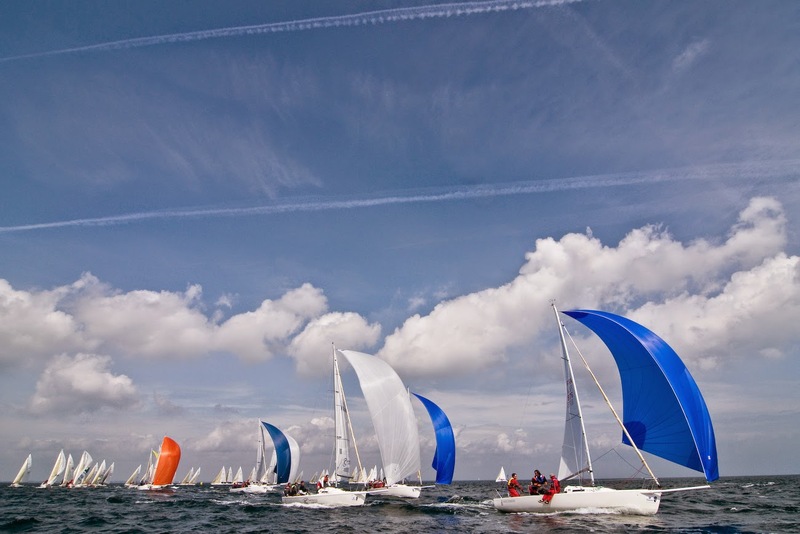 The regatta will take place from July 4th to 10th in Kiel, Germany on the Baltic Sea. 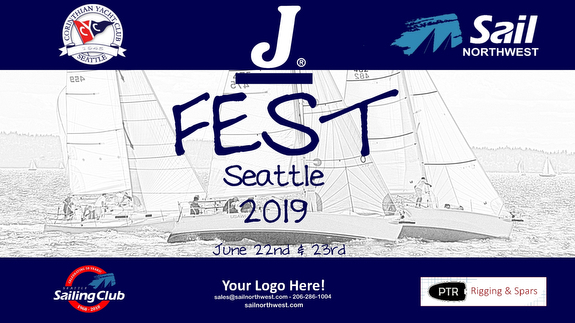 Host of the J/80 Worlds 2015 is the Kieler Yacht-Club (KYC), which annually conducts the famous Kieler Woche and organized excellent international Sailing Events (ORC Worlds 2014, Star Europeans 2009, 505 Worlds 2014, German Sailing Grand Prix 2007) and the J/80 Worlds 2008. 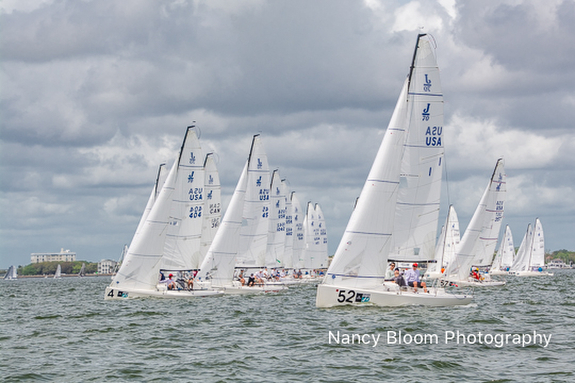 It is the second World Championship of the sporty and dynamic J/80 class in Germany. 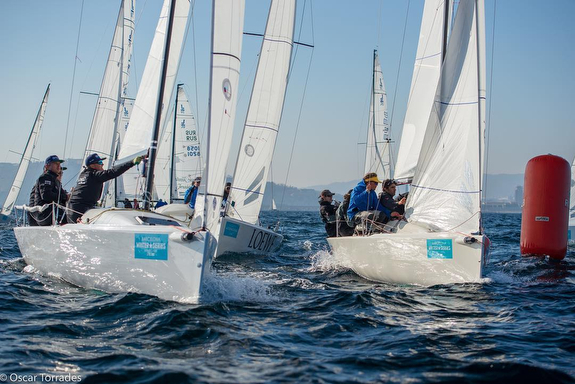 Up to 300 sailors from 15 nations are expected in the Olympic Center Kiel-Schilksee. The races of the World Championship 2015 will be staged on the well known Kieler Woche race area. The persons in charge, Ulrich Münker, Peter Hecht, Thore Hansen and Felix Weidling of KYC, German class representatives, Andreas Rose and Frank Ruehr are absolutely motivated to organize such a fantastic and fair race week as in 2008. You will find the race-village and berths close to hotels, apartments and camping site in the Olympic Center Kiel-Schilksee. Numerous accommodation located in Kiel-Schilksee and village of Strande are within 15 min walking distance from berth. The Olympic Center is from 1972 but due to ongoing usage for Kieler Woche, many national and international sailing events and training facilities of the German sailing federation the infrastructure is kept up to date. Apart from top-notch infrastructure ashore, we expect ideal wind an weather conditions in July. Beside the yacht harbor you and your family will find sandy beaches with shallow waters in Schilksee and Strande. Both places are tourist destinations and offer shops for tourists and sailors like supermarkets, marine chandlers, sail-maker, bakery, restaurants, swimming-pool, pharmacy etc. Everything else you will find in Kiel city, which is 15 km along Kiel Fjord to the south. Kiel is the capital of state Schleswig-Holstein with maritime and naval tradition and offers your family a range of activities for the case of bad weather. Further tourist informations about Kiel and the charming countryside surrounding you will find on www.kiel-sailing-city.de in English, Danish and Swedish. Among the staff of the Kiel Tourist-Information you will find English, Spanish and French speaking organizing team members. 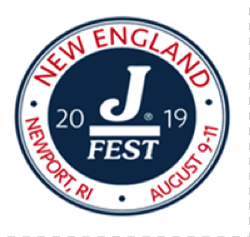 Two weeks prior to the J/80 Worlds the Kieler Woche will take place with 4 days of J/80-regattas Saturday June 20th to Tuesday June 23rd. Please find all information online: www.kieler-woche.com. 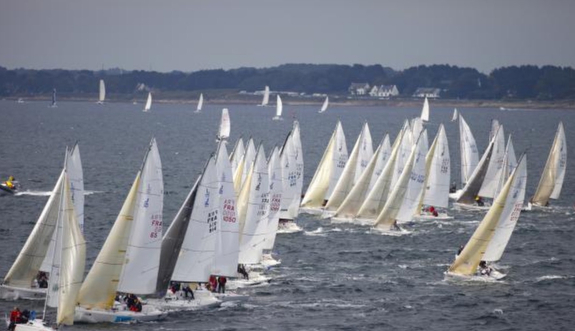 Three more J/80 regattas in Kiel will start in May and June (MAIOR, May 01-03; WetterWelt Cup, blau-gelbeKanne, see www.j80.de in February, when schedules are published). Further information on event-website www.j80worlds2015.com. Notice of race is expected for December.